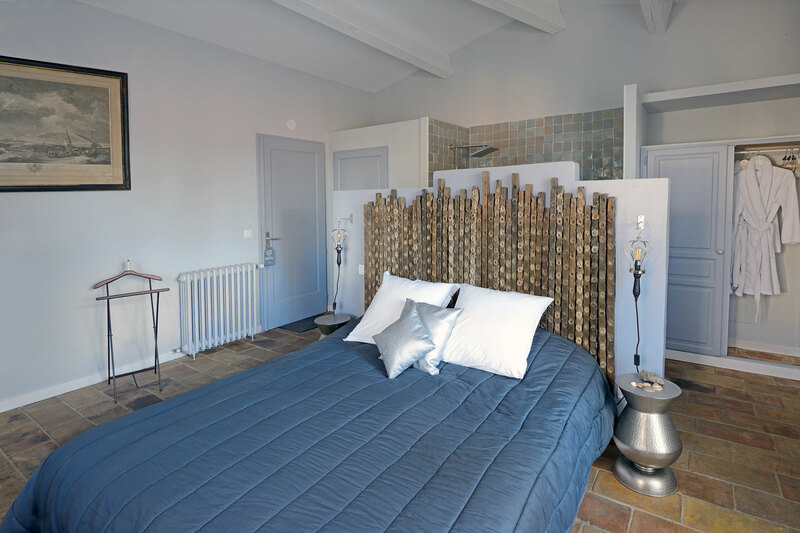 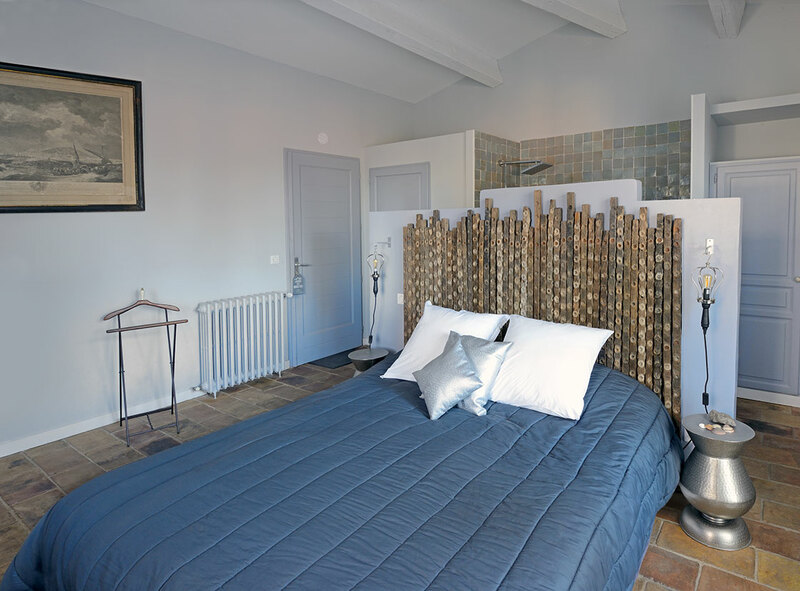 Enjoy the world of Thau laguna in this room for 2 people with its terracotta floor and its decoration inspired by Oyster culture ! 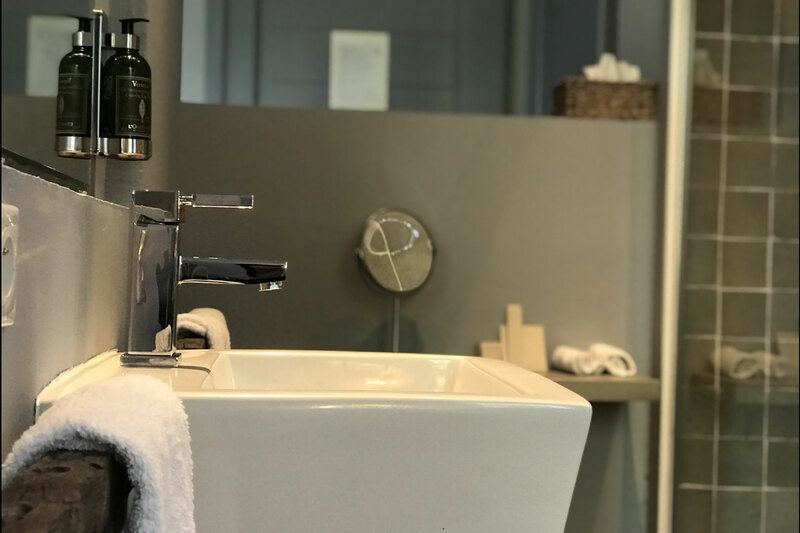 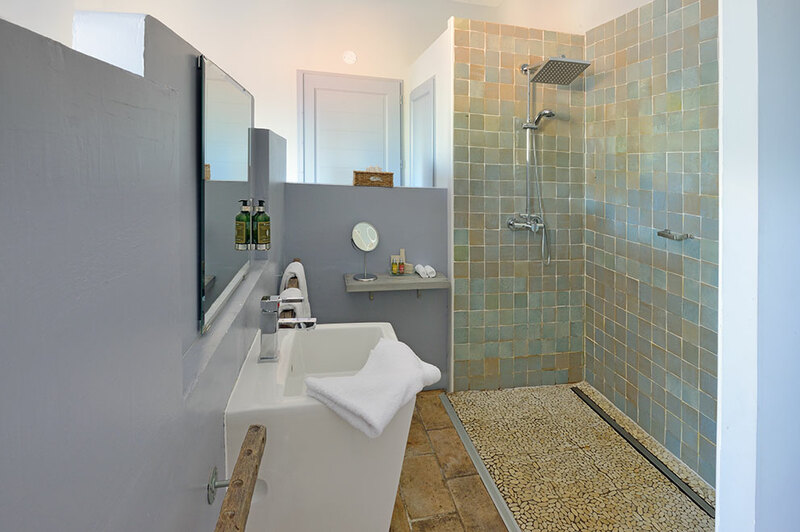 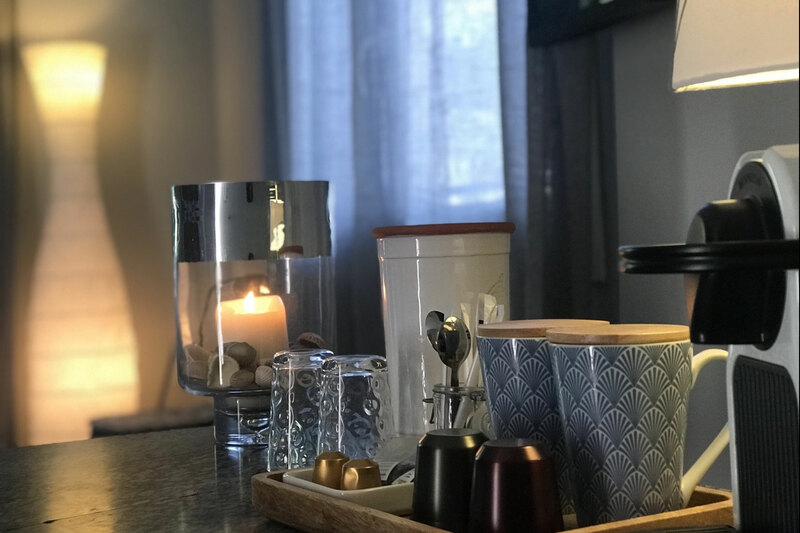 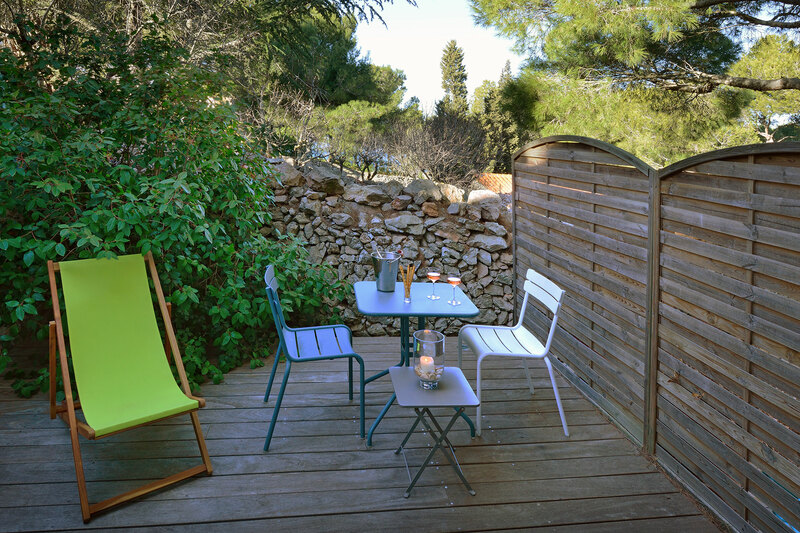 The bathroom with walk-in shower is open to the bedroom and cosmetics L'Occitane en Provence will bewitch you with their holiday scents; Do not bring a hair dryer, it awaits you ! 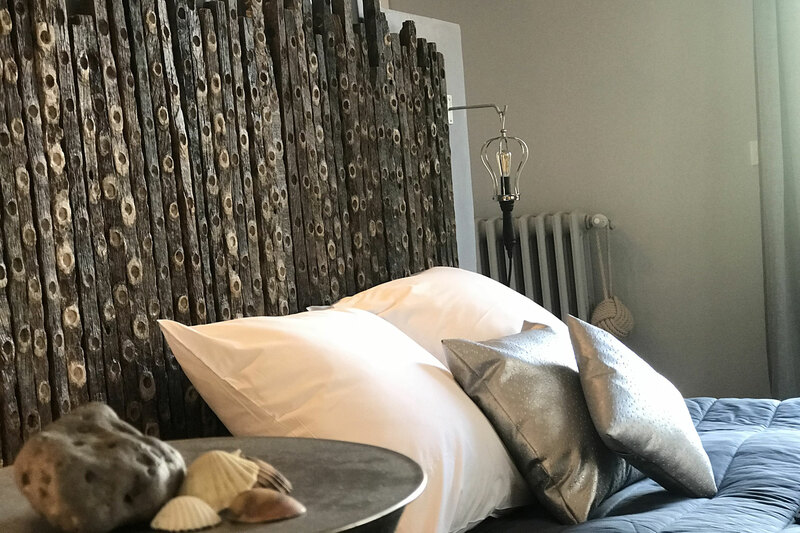 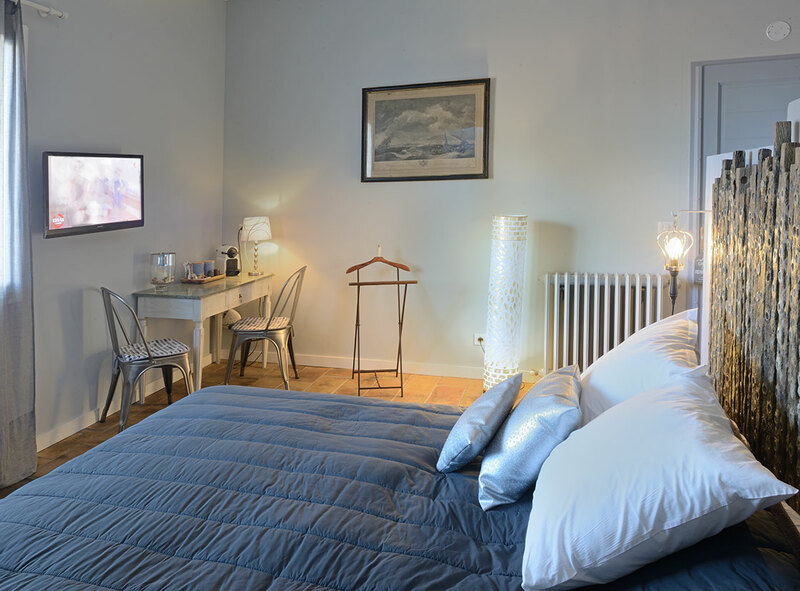 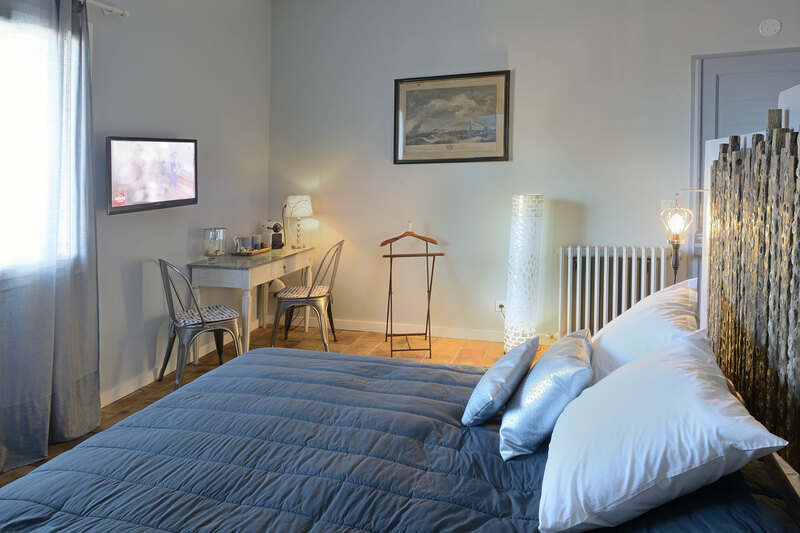 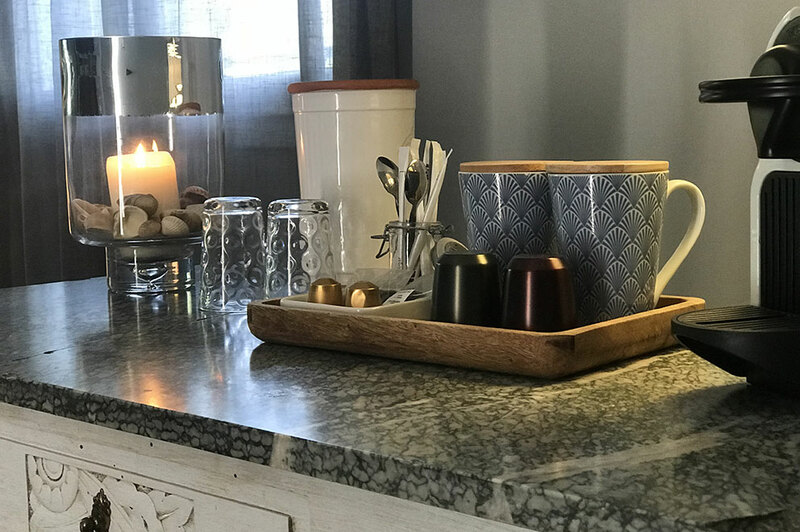 The air conditioning will allow you to refresh you after your summer walks, WIFI and TV are of course provided complimentary.